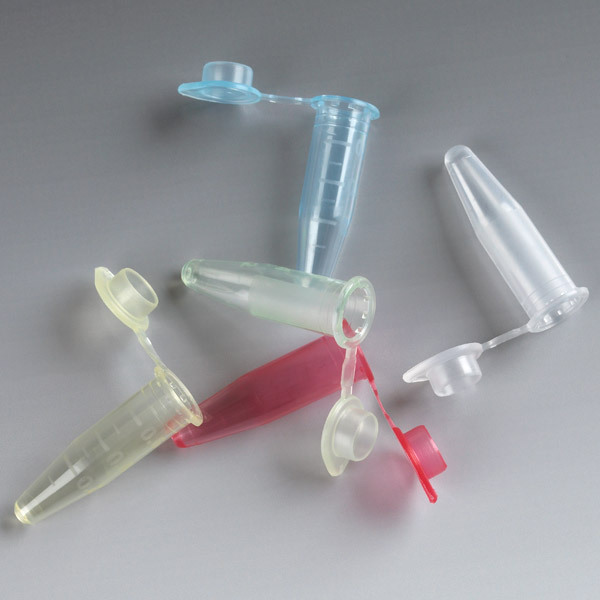 Globe Scientifc PCR tubes are precision molded from chemically inert, prime virgin polypropylene (PP). 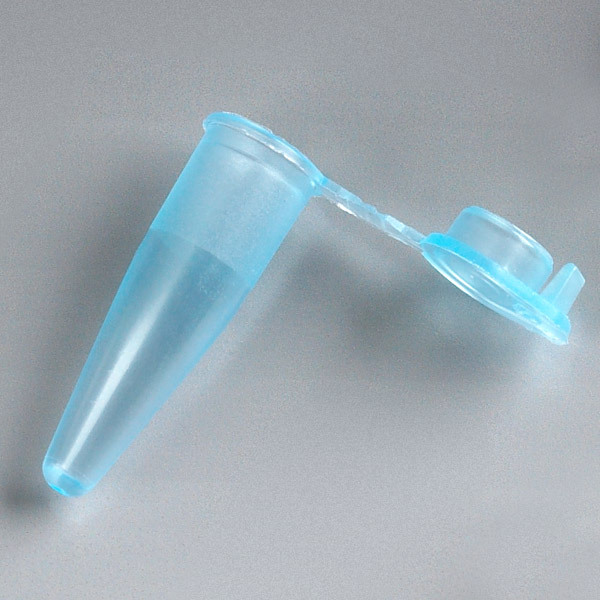 These caps are suitable for those procedures requiring only a few tubes at a time. They are offered in both 0.2mL and 0.6mL sizes and feature attached flat caps.  All Globe Scientific PCR tubes are certified RNase, DNase, Pyrogen and DNA free. 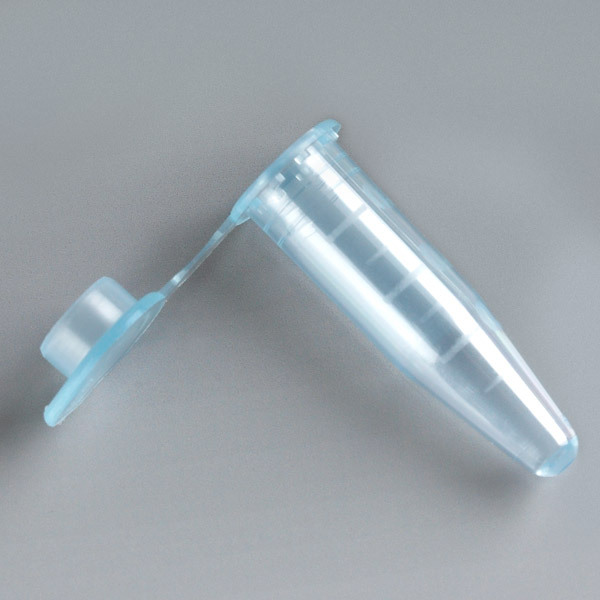 Non-sterile and autoclavable, these PCR tubes are produced and packaged to prevent exposure to microorganisms and human contact. 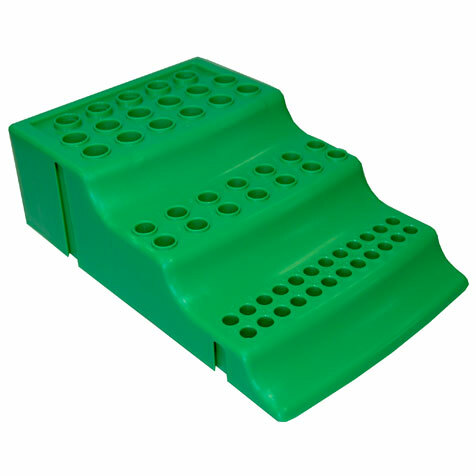 They are supplied in a variety of colors for sample coding or for contemporary lab aesthetics.